This Sunday is Christmas. It’s a wonderful day – a day for thankfulness, a day for prayer, a day for family, a day for reflection, a day for gifts, a day for… Well, there are as many ways to spend Christmas as there are people. I remember enormous family Christmases at my grandparents’ when I was a child, with great-aunts and uncles and cousins and lots of people whom I really didn’t quite know how were connected but they were kin, and that was all that counted. My mother and her sisters would each bring enormous amounts of food and we would feast continually all day long. No dishes were ever assigned or discussed, but somehow we always ended up with a fair balance of meats and vegetables and salads and desserts. My grandmother was not allowed to cook – not because her children wanted to spare her, or because they wanted to show off their own culinary expertise – it was because while she was a lovely woman she was a rotten cook! About all you could say was that she never poisoned anyone. I take part of that back. She made the best divinity candy in the entire world, and she made it every year. She couldn’t do a roast and her mashed potatoes were … interesting, but her divinity, which I’ve heard is one of the hardest candies to make well, was simply and literally divine. Even now, many decades later, her divinity is to me the real taste of Christmas. After the feasting and the exchange of gifts around the tree and the shadows were growing long across the ground it was time to go home. 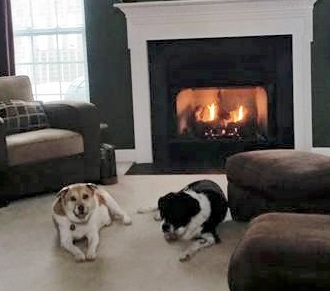 The sisters would divide up the food – and I swear each year everyone took home more than they brought, though to a logical mind that seems impossible – and at my house we would eat Christmas leftovers for at least two or three days. Through the haze of memory those Christmases were perfect, though I do have clear memories of someone always a-feudin’ and a-fightin’ with someone else and painful memories of one of my younger cousin’s repeated attempts to significantly damage all us other cousins, but this is too magical a time to remember old hurts, be they mental or physical. I know this is a mystery blog, but crave your indulgence just this once. Sunday is Christmas, and too wonderful a time to talk about murder and mayhem, no matter how many books are set around the holiday. This is a time to enjoy friends and family and faith and tradition and bask in the glow of the season. I wrote a post recently about how different my life was from those of my characters, but I have a bit more to say on the subject. A writer friend, who truly helped me along the way, recently wrote to another writer friend that most fiction writers based their stories on what happened in their own lives. 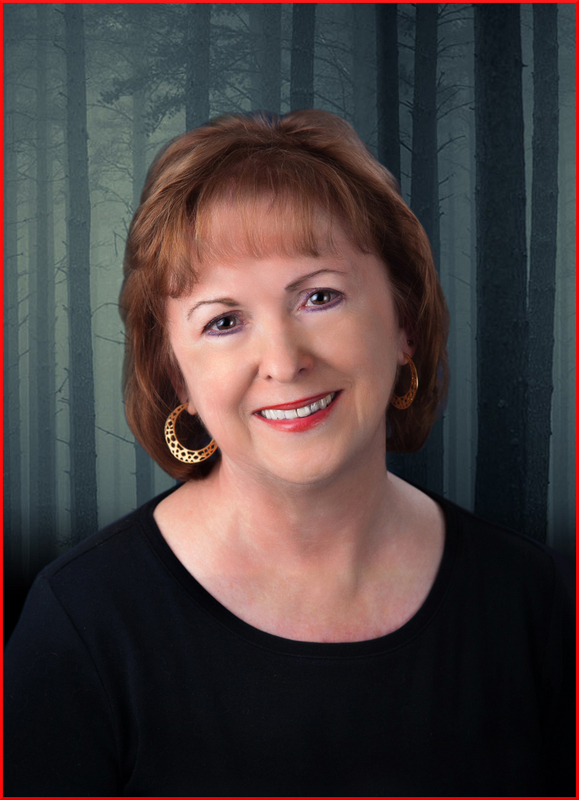 She is not a mystery writer and that holds true for the fiction books she's written. I know her well enough that when I read her fiction I knew she had drawn much from her own life. In my case, though I have used incidents at times that really happened, once I've written it into a story and rearranged and changed it, no one would ever recognize it. Some of my writing ideas pop into my head unbidden--especially right before I go to sleep. Some I remember, some I don't. Like many, I read about something that really happened and then think about it and ask, "What if it happened this way instead?" And off I go from there. I've had people tell me about a crime that happened in their family and though I used it, as I wrote, to fit it into the plot I envisioned, everything changed. As I often tell people who ask me how I know about certain things--I've lived a long time and had enough experiences to know how people react when things happen. And, you can find out anything on the Internet. And yes, despite it being holiday season, I am getting some writing done. 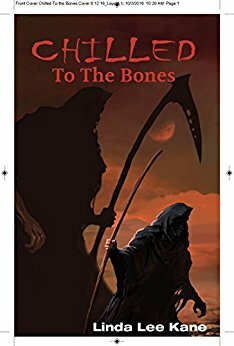 How Much Grit Do I Want in My Mysteries? My guest today is my dear friend and fellow mystery writer, Maggie King. 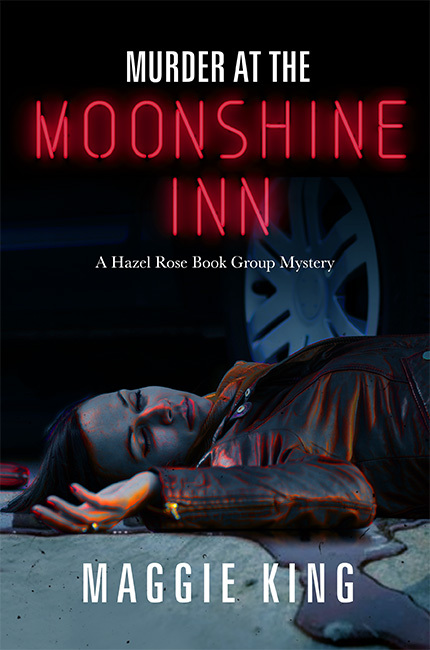 Murder at the Moonshine Inn, the second book in her Hazel Rose Book Group mysteries, has recently been published. 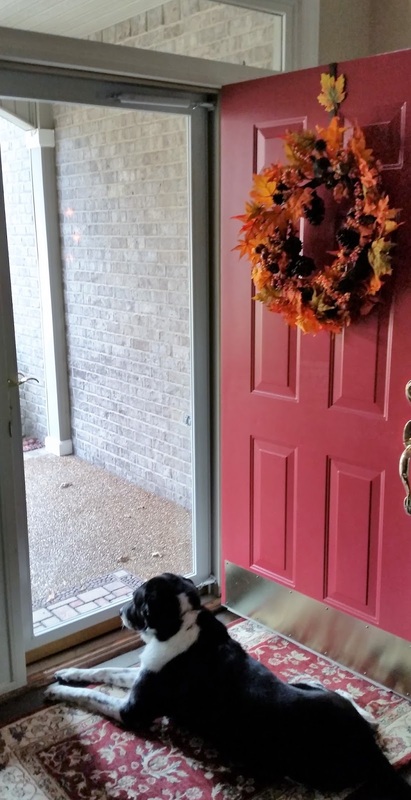 Today Maggie discusses how much grit she wants in her mysteries. Gritty mysteries. Violent content, bloody images, sexuality, language. The movie versions are rated R. One of Merriam-Webster’s definitions of gritty is “harsh and unpleasant.” Raymond Chandler, Michael Connelly, Patricia Cornwell, Robert Crais, Henning Mankell, and Ruth Rendell are just a few of our renowned authors who write the “dark stuff”—noir. And they’re really good at it. No, no, a thousand times, no! Maybe spending so much time with my characters and story makes me fear all that darkness. I write cozies, edgy cozies, but cozies all the same. My violence happens off-page and is minimally described. In one story, I have the killer picking up a weapon and using it. But I left the aftermath to the reader’s vivid imagination. In another story, a character gets killed in a pretty horrific way, but all I mention is the murder weapon. Again, I let my readers fill in the blanks. No grisly details. Sometimes a well-chosen word here or there will paint a complete picture. But Merriam-Webster has another definition of gritty: having or showing a lot of courage and determination. My main character, Hazel Rose, doesn’t consider herself to be brave and accepts her crime-solving missions with great reluctance. But, once committed, she will run a killer to earth. Mystery writers, regardless of how noir-ish or cozy their story is, want a determined detective, one with an abundance of “true grit.” It’s true grit that unites crime writers as we restore justice to our fictional worlds. And it’s true grit that I want in my mysteries. Hazel recruits her book group members to help with the investigation. 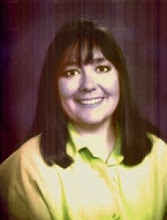 It’s not long before they discover any number of people who feel that a world without Rox Howard is just fine with them: Brad’s son believes that Rox and Brad were behind his mother’s death; Rox’s former young lover holds Rox responsible for a tragedy in his family; and one of Rox’s employees filed a wrongful termination lawsuit against her. 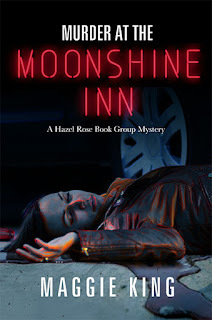 The killer could be an angry regular from the Moonshine Inn—or just about anyone who ever crossed paths with the willful and manipulative Rox. This is the time of year those loved ones, both here and gone, should be remembered and cherished with joy and gratefulness. They are the very reason we are here to celebrate the holidays and to bring in the New Year. They are often the reason for the traditions that warm our hearts and allow us to truly appreciate the blessings we have each day. 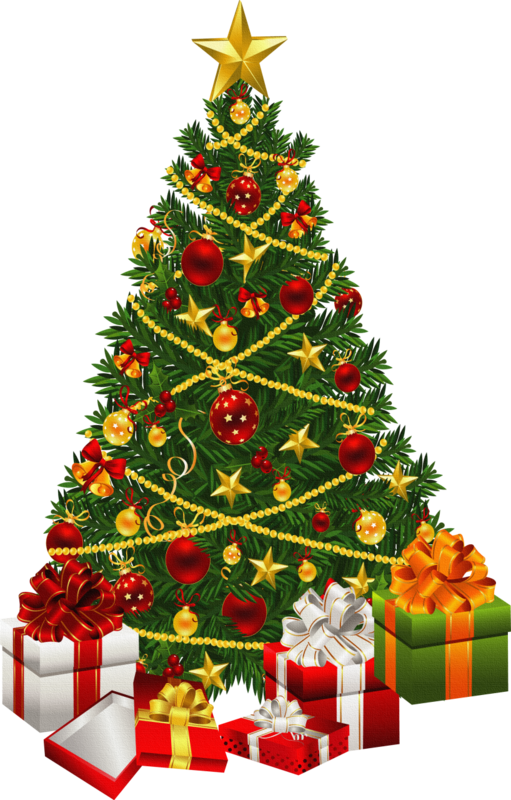 For what are we without our traditions passed down to us; putting up the Christmas tree, adding the ornaments, hanging the stockings. More traditions like making popcorn with cranberry strands to wrap around our trees. Let us not forget another tradition, watching ‘It’s a Wonderful Life’. These are the things that help unite us all. As you celebrate and ring in the New Year, I hope you take in the time and special moments to really appreciate all that the season teaches us. Love of our fellow man, kindness at its very best and hope for a better tomorrow. There is so much joy to be found in the smallest things, like the smiles that greet you as you rush by little children with their rosy cheeks and hope. I know that I will be thinking of all of you, my friends, my new friends, my family at this glorious time of the year. You are all a blessing to me that I cherish each and every day. Many authors are now participating in Christmas boutiques and craft shows, and I just did one too. I thought I'd make a comment about authors who do these. 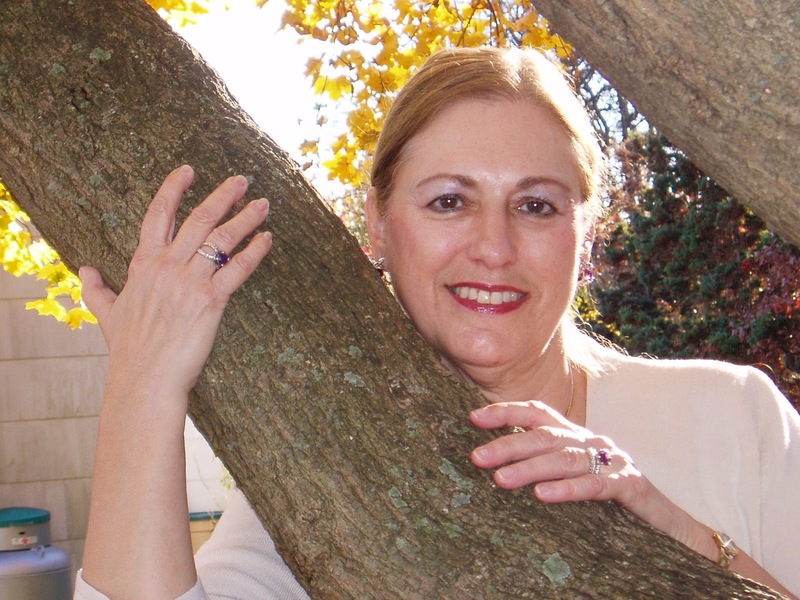 I know that it's fun to be with other authors, but sometimes that can be a problem. I've noticed too often that if two or more authors are together, they tend to spend a lot of time chatting with one another instead of paying attention to those who are passing by. For me, I find that I'll sell more books if I stand up and make eye contact with those passing by. And if they do glance my way, I ask, "Do you like to read mysteries?" Those who aren't at all interested will shake their heads, or say they don't read, or only read non-fiction, but many will stop and listen to what I have to say about my books. Once I've had that opportunity to give a few short sentences about my series, they'll often ask questions, and will probably purchase a book or two. Another problem I've seen is the author leaving his/her post to go visit with others. No one is going to buy your books if you aren't there to sell it. I've seen people stop at an unmanned table, pick up books and then look around to see who was there to talk to--no one. Then the potential buyer moves on. Because authors work alone, it's great to finally have someone who know about writing be available to visit with--but do it when there are no customers or readers walking by. Interrupt your conversation if needed. And smile at everyone. Look like you're enjoying yourself even if you aren't. Maybe you're way out of your comfort zone, but you signed up for the event to sell books so that's what you should do. And with that, I'll sign off--but tell me what you think--both readers and writers. We’ve all read bestsellers from the five major publishing companies containing errors that jerk you right off the page. Misspelled words. Words jammed together. Missing words. Not to mention formatting problems and grammatical goofs. Yet you will look through a book with yellowing pages in vain for these errors. I remember my mother and the librarian clucking their tongues over a proofreading error found in a book long ago. Such errors were rarities. What has happened? 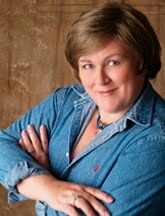 The bottleneck that once existed between writer and publisher – the agent – no longer ferrets out writers who have not polished their work to a high gloss. It is a hard lesson to realize that you cannot proofread your own work. Costs for professional proofreading have risen and can amount to a significant fee, posing a particular problem for many self-publishing authors. Proofreaders estimate costs by the hour, page, and word. I’ve read estimates as high as 6 cents per word for fiction. Advertisers calculate that we now have only a 30-second attention span. We flit like butterflies from one thought to another. Proofreading requires a laser-like, sustained focus. While proofreading programs such as spell-check provide a good place to start for an initial check of a document, people can develop a false sense of security using such programs. A careful review by a patient, trained set of eyes is still needed. I met Mary Goss a few years ago at a Sisters in Crime convention in Long Beach, which she was attending with author friend Dianne Emley. She has proofread my last two novels, and I was very pleased with her meticulous work. 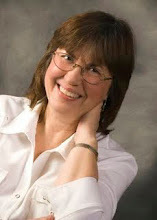 Over twenty five years of proofreading legal prose has trained her eye and honed her skills. 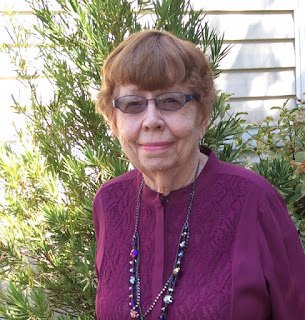 Mary’s advice to writers is to try to get a second set of eyes to read through your manuscript, as it is difficult to spot errors in one’s own work. If you cannot afford a professional proofreader, find a detail-oriented person who has strong English skills and at least a slight case of OCD. Find beta readers. These are people who have an interest in you and your work and want to see you do well. Beta readers are fans of crime fiction and willing to read the entirety of your best first draft. Beta readers are somewhat similar to your critique group members, but your critique group may have read Chapter IV seventeen times. Beta readers have fresh eyes. Anyone you can hornswoggle into doing this is valuable to some extent, but most valuable will be the reader who can catch glaring errors. Now I expect that Mary Goss may have a built-in level of concentration that may be superior to mine or yours. She admits to a wee bit of OCD, but this quirky quality is a good thing in a proofreader. She has likely honed her skills as a proofreader over the 25 years that she has been reading court transcripts. Practicing a skill over decades certainly would make you better at it. 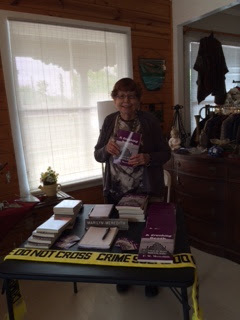 Check out my webpage for a boxed set of the first four titles in "Writing Your First Mystery"
What an ideal place for me to attend my first Bouchercon World Mystery Convention last month. The great city of New Orleans. Above is a picture inside the Marriott - New Orleans on Canal Street where I stayed and where the convention was held. 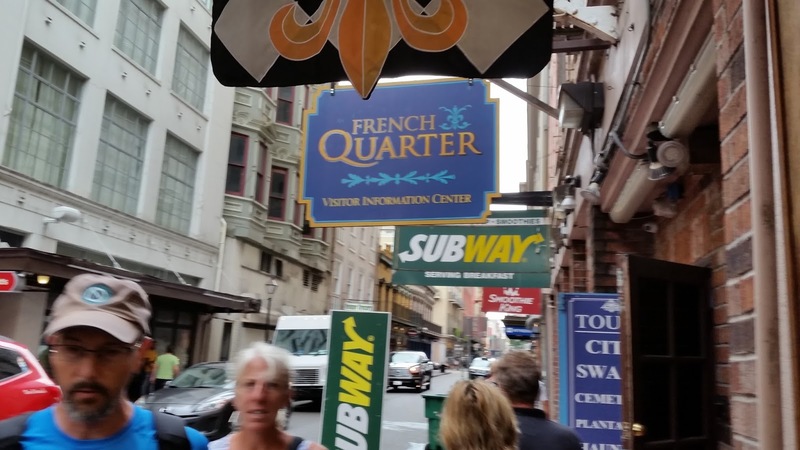 A great location near the Riverwalk and the French Quarter. Harrah's Casino was close by too, but no time for a casino visit this trip. 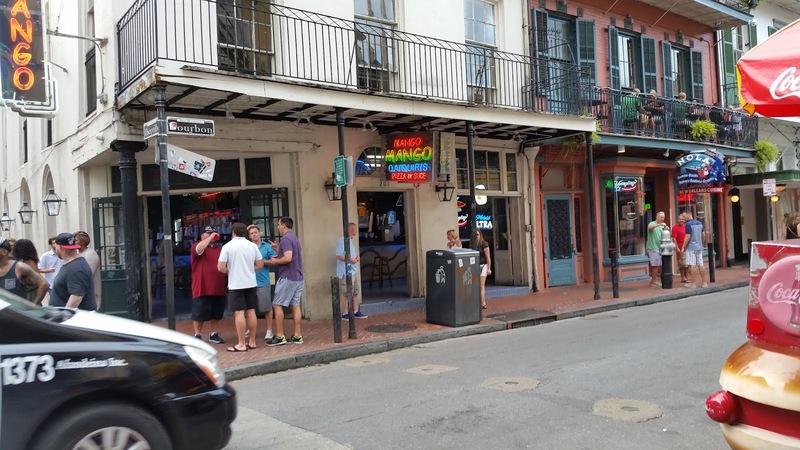 The first time I saw New Orleans was in early 1995. 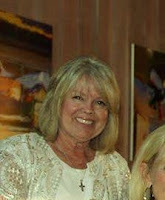 My husband and I had moved to the Mississippi Gulf Coast, so not far from NOLA. 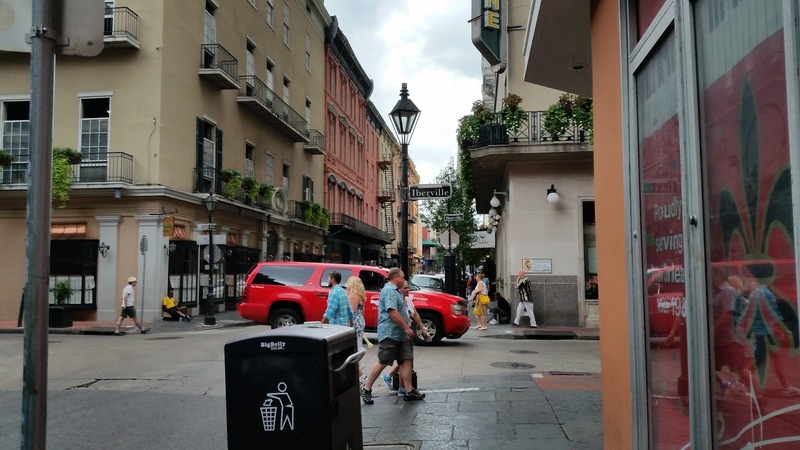 On our first trip we stayed at one of the old boutique hotels close to Bourbon street and immediately fell in love with everything about this city. 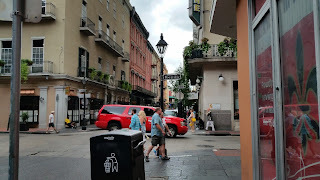 Here some of the pics I took last month around the French Quarter. I'm not sure I can do justice describing the ambience of the place to folks who have never been there. In 2002 my husband and I moved across country and it was goodbye to New Orleans. This September 2016 Bourchercon visit was the first time I've been back since we left the Mississippi Gulf Coast. I'm happy to report that it looks and feels like the same place we fell in love with. Katrina did her damage and over many years we heard the presumptions that New Orleans would never recover, never come back. I'm glad to report that the soul of the city seemed untarnished, completely alive in the same way it's always been. My book, Just Another Termination, is set on the Mississippi Gulf Coast with numerous references to New Orleans. I had it stocked for sale at the makeshift bookstore set up by Garden District Book Shop at the convention (front center below). I also donated a number of my books to the Bouchercon Book Bazaar at the convention. I wanted the book available in the region of the country where my story is set. I got to participate on a panel at the conference called the Continuous Conversation. This went on through the entire convention, with new panelists rotating every fifteen minutes to stay a solid hour. My hour was Thursday afternoon. It was a good time and I stopped in again periodically to hear other authors joining the Continuation Conversation. 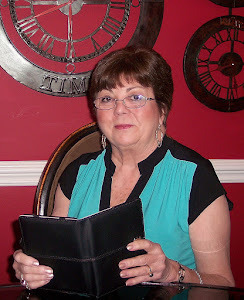 I attended numerous traditional author sessions too. Anyone else have some experiences to share about the New Orleans, Blood on the Bayou, Bouchercon? Or New Orleans? 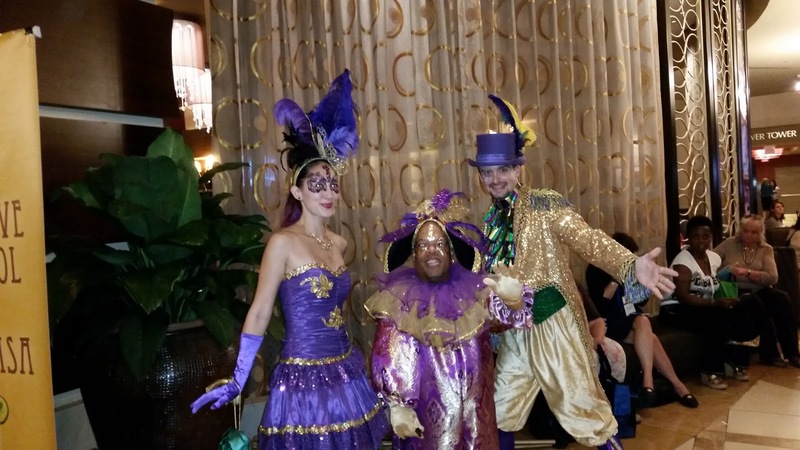 I came back muttering the words, "Laissez les bons temps rouler," meaning "let the good times roll." There are few things more wonderful than starting a new book. 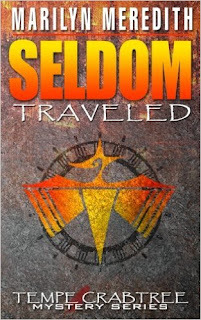 A whole new world full of promise and excitement beckons, along with a new population of characters who are eagerly anticipating your bringing them to life and giving them directions to a satisfying resolution. There are few things more terrifying than starting a new book. An unfamiliar and possible dangerous world lies in wait, along with a possibly hostile population of characters who will block and frustrate you at every turn and go their own way no matter what you have planned. The truly frightening thing is that both statements are absolutely true. Like the Red Queen, it really is possible to believe two absolutely impossible things at the same time. One of my favorite exercises in masochism is to compare the book that actually got written with the book that was so carefully planned. There are usually, however, a few points of congruency; most of the time, though, they’re two totally different books. Now if I could only find out a way for them to create their own stories, worry with foreshadowing and motivation and plausibility and get the whole thing down in a readable form… Then perhaps while they’re doing that I could go take care of housework and laundry and all else that needs to be done! I’m not holding my breath, though. In the meantime, I have a new book to begin, a new land to create/explore and a new population to deal with. Maybe this time I will actually get the upper hand. But – like I said, I’m not holding my breath. 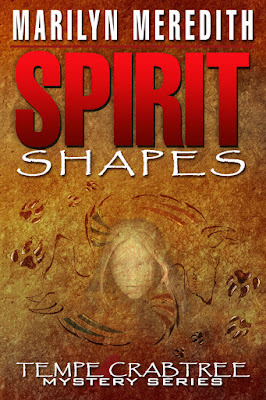 SPIRIT SHAPES will only be .99 cents on Kindle from October 17, through the 22nd. Ghost hunters stumble upon a murdered teen in a haunted house. 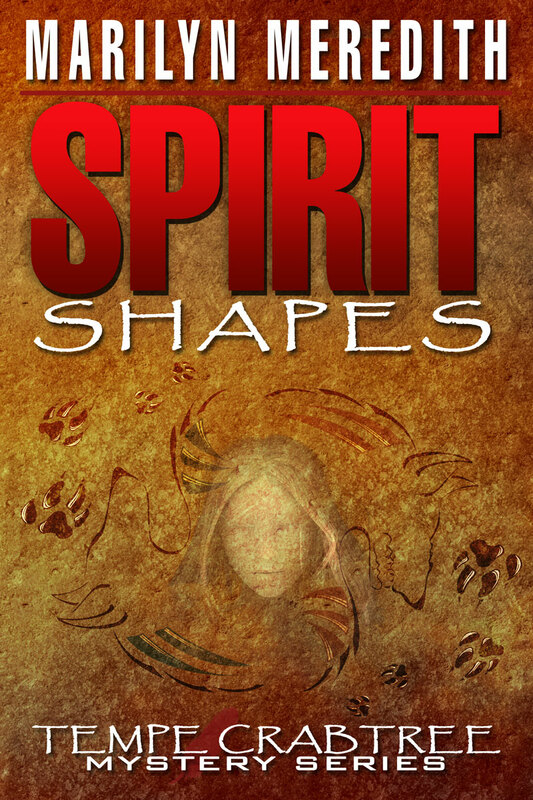 Deputy Tempe Crabtree's investigation pulls her into a whirlwind of restless spirits, good and evil, intertwined with the past and the present, and demons and angels at war. This is one of my favorite books in the Deputy Tempe Crabtree mystery series and certainly a painless way to get acquainted with the series. As with all the books--the mystery itself is complete. One of the main plots is loosely based on something real that happened in the past and was related to me by the person it happened to. However, most of what goes on in the story is strictly fictional. I hope you'll give it a try--and pass on the information. 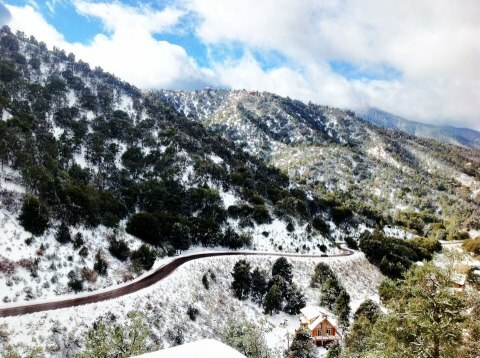 I’m escaping winter in my California mountain village. So I’m looking for a furnished rental place of some kind in Ventura, California. It’s not so easy because I want to bring my two cats along. Landlords have had bad experiences, and I understand that. Since I grew up in northern Ontario, I’m well aware this is baby cold. Nonetheless, it bothers me. I’m also looking forward to bright lights, a choice in restaurants, and places to go after dark. Like most villages, everything shuts down here after dark. And there are no streetlights. Sometimes I get tired of my own company, I must admit. 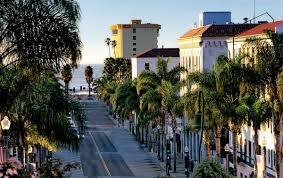 Sooner or later, my plan is to move to Ventura. Ventura is warm and sweet and there’s somewhere to go after dark. I’ve made a lot of friends on the California coast through Sisters in Crime. Moving means taking a look at the books I need in my life. I’m a fast reader and go through books way too fast. I’m always scrounging for something to read. Some of my books I want to keep, but which ones? I mostly read fiction when I read actual books. I read nonfiction online, not that that makes a lot of sense. Since I write crime fiction, the fiction I read is—no surprise—crime fiction. But I’ve collected paperback and hard-bound reference books on police procedure, police science, and forensics. Those I keep. Most crime fiction novels I read once. Some of them I read all the way through and enjoy. Those I pass on to my mystery reader pals at Sisters in Crime Bakersfield meetings. I go to writers conferences and there are always books available and books for sale. I’m looking at my six book shelves now. I’m not going to throw out the dictionary my parents bought me when I went away to university, or the Norton Anthology I used in my first English classes. This is where sentiment and nostalgia creeps in. This must be suppressed ruthlessly. I don’t dare to go through the boxes of photos because of the avalanche of emotion. When I was young and foolish, I thought that having books on my shelves told the world that I was smart. I don’t care anymore whether people think I’m smart. That’s a freedom to put books in other people’s hands who will appreciate them now. Some are going to the English teacher at the nearby correctional institute. Many inmates are poor readers, and using these books as teaching material makes me feel good about giving them away. Our nearest library is 18 miles away. Some will go to the Friends of the Library Sale. I’m finally giving up my Guide to Literary Agents 2005. Some books don’t have any value to anyone. You might be curious about the crime fiction novels I've written . Payback is set in the village where I live. The others are set in glitzy Santa Monica. A sequel to Payback, titled The Most Dangerous Species is moving slowly through the publication process. 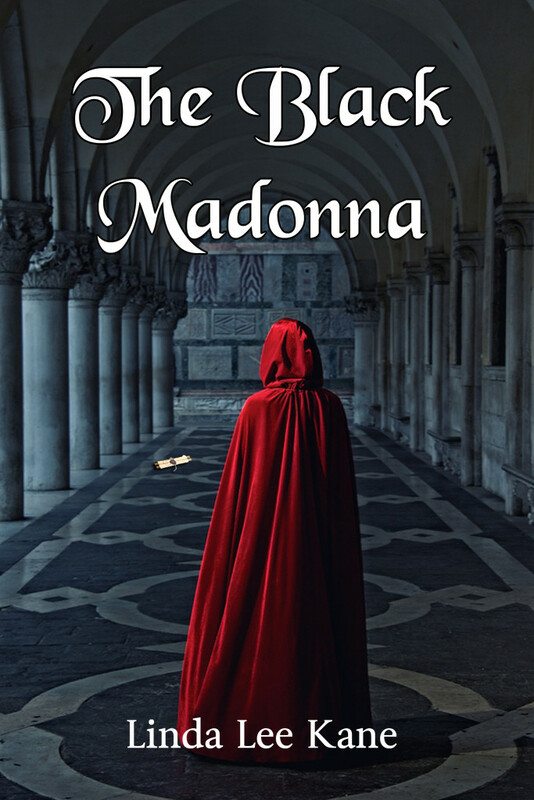 Sign up here for my yearly newsletter and I will notify you when it is released.